Whether being hailed as “mesmerizing” (Classical Voice of North Carolina), “magnificently bell-toned” (Capital Critics Circle), or “a clear standout” (San Francisco Classical Voice), soprano Lara Ciekiewicz is making her mark as a dynamic singing-actress. 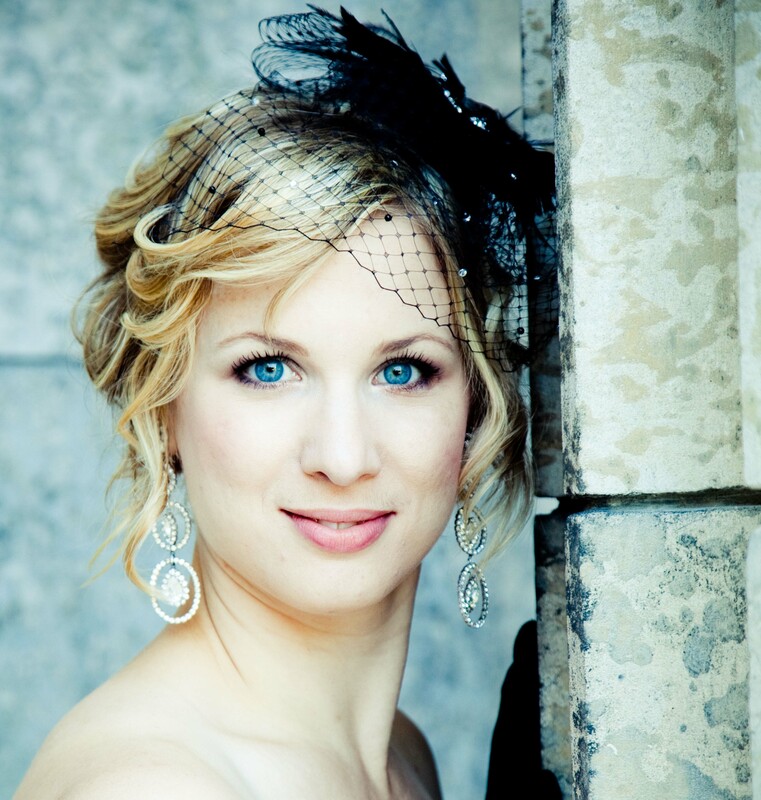 Upcoming: Micaëla (Carmen) for Opera Kelowna; Beethoven 9 for the OKC Philharmonic; Broadway & Bernstein for the Victoria Symphony; May (Ours) for Opera on the Avalon; Rosalinde (Die Fledermaus) for Toronto Operetta Theatre. Recent credits: Jenůfa (Jenůfa); Tatiana (Eugene Onegin); Cinderella (Into the Woods); Countess (Le nozze di Figaro); Maria (The Sound of Music); May (Ours); Liù (Turandot); Micaëla (Carmen); Musetta (La Bohème); and Nellie Forbush (South Pacific).